One of the most wonderful things about children is their imagination. It can take them into a world where anything is possible, where animals have voices and adventures are limitless. Every time we pick up a book, we are taken into a place where we meet new friends and magic exists. Ever since Finley was around four months old, I would read or make up stories. I knew he never really understood it but he enjoyed looking at the pictures, chewing the corners and turning the pages. Shortly after his first birthday, story time had become one of his favourite activity. Stories, letters, or funny voices would entertain him until he fell asleep. Fast forward to today and he now recognises words, sounds and often knows what word is coming next. On some occasions he likes to ‘read’ to us. 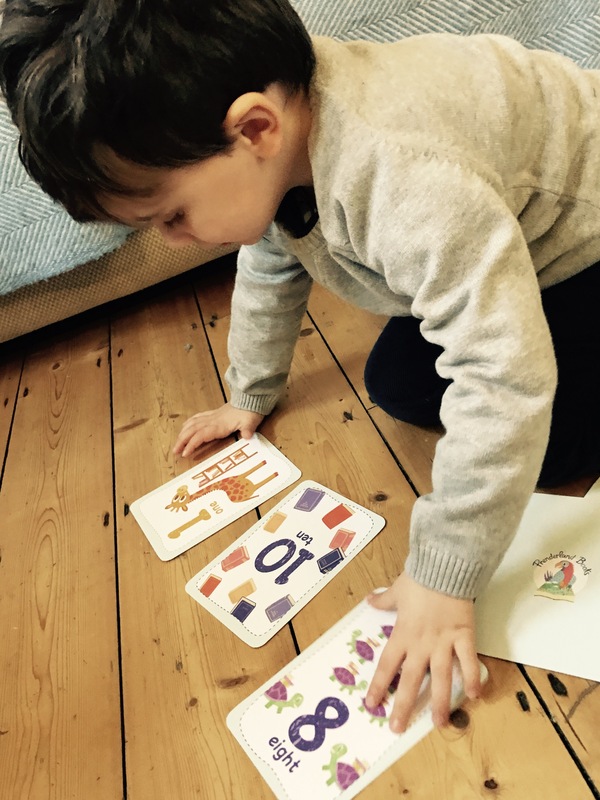 Reading has helped to build his vocabulary, develop his pronunciation and enabled him to understand colours, numbers, animals and the list goes on. 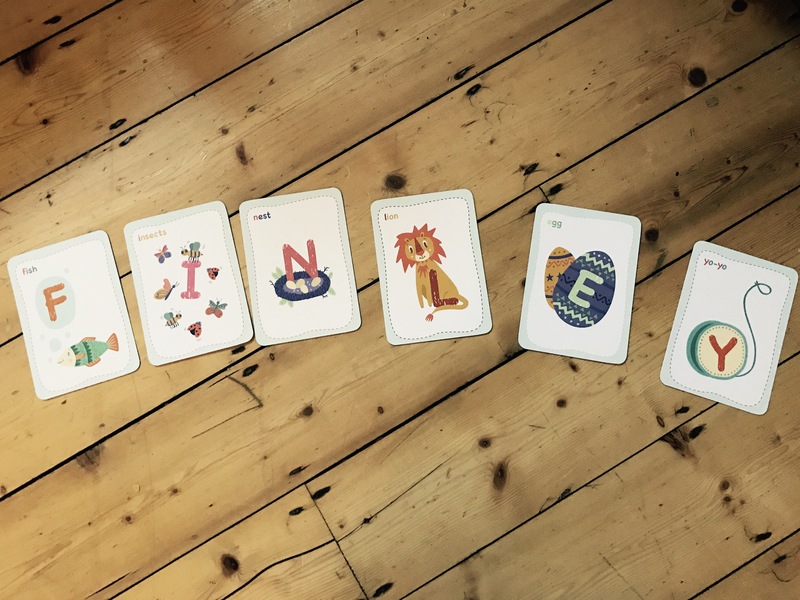 So when Finley received a set of Prenderland Alphabet and Number flash cards, he was so excited. A beautiful box filled with numbers, letters and brightly coloured characters. What’s not to love. The cards have been another way to tell a story and to invite a new characters into his little world. 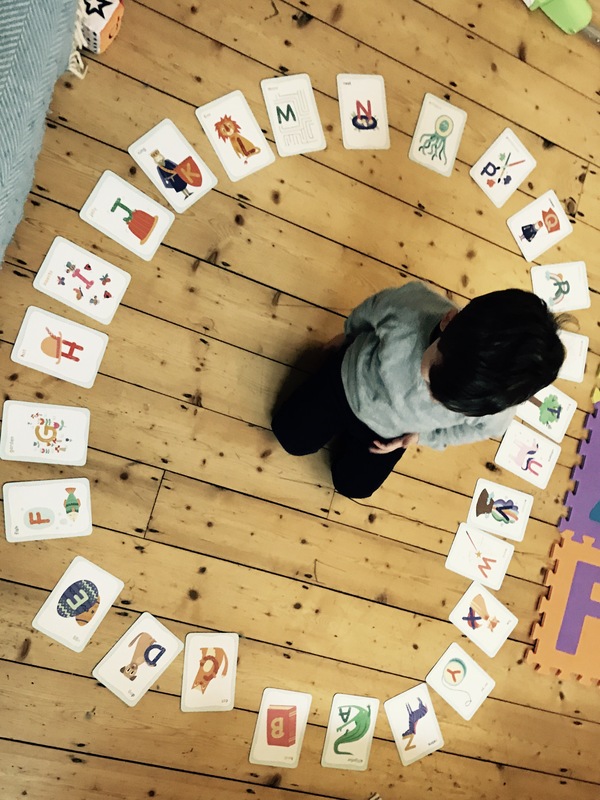 The pictures featured on the cards easily enable you to sound out letters, which have been a fun way to use phonics.We used the cards like a puzzle to spell out his name and his favourite colour. The cards are apart of Prenderland Books. A company who are dedicated to encouraging reading among young people. They organise book swaps, reading competitions and have a huge array of activities on their website to bring your favourite book to life. If you have a little book worm, then head to http://www.prenderlandbooks.co.uk to find out more. 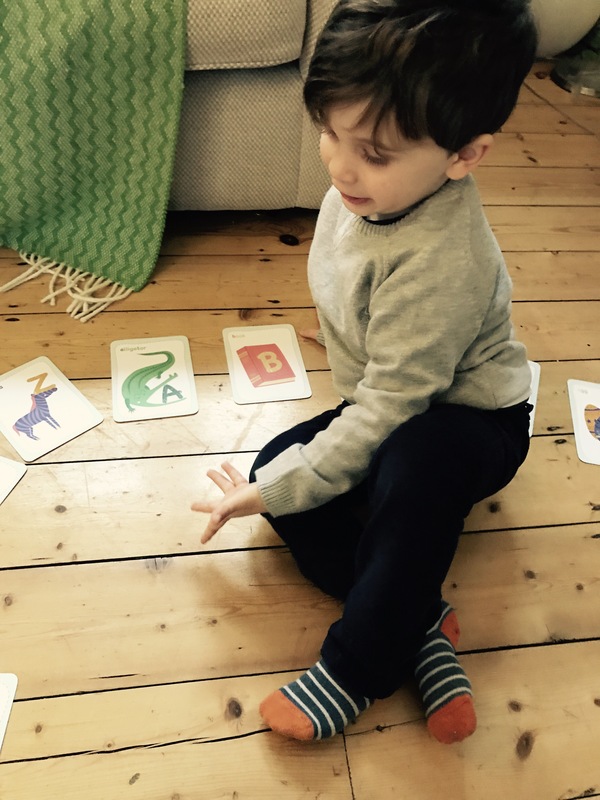 Product review by The Curious Life of a Mummy for Prenderland Alphabet Cards. 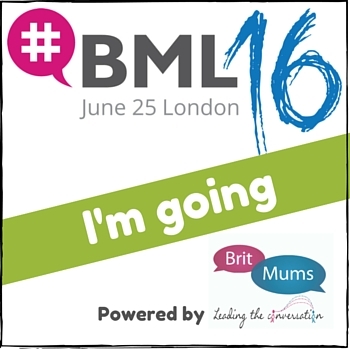 Next PostNext How to go from Mum to Mumprenuer?